The score, drawn from original music by Joby Talbot and his arrangements of music by American rock band The White Stripes, is combined with stark, minimalist designs by architect John Pawson. Against this backdrop is set the inventive and energy-driven choreography of McGregor. Chroma had its premiere in 2006 at The Royal Opera House and in 2007 received an Olivier Award for Best New Dance Production. Since The Royal Ballet premiere of Chroma, it has since been staged by San Francisco Ballet, Bolshoi Ballet, Royal Danish Ballet, National Ballet of Canada, Boston Ballet, Alvin Ailey American Dance Theater, The Australian Ballet, Dutch National Ballet, Pennsylvania Ballet and National Ballet of Poland. In November 2016, Chroma was be included as part of a triple bill celebrating Wayne McGregor's ten years as Resident Choreographer at The Royal Ballet. In a first, Chroma will be performed by dancers from Alvin Ailey American Dance Theater and The Royal Ballet, alongside Carbon Life and the world premiere of Multiverse by McGregor with a commissioned score by Steve Reich. 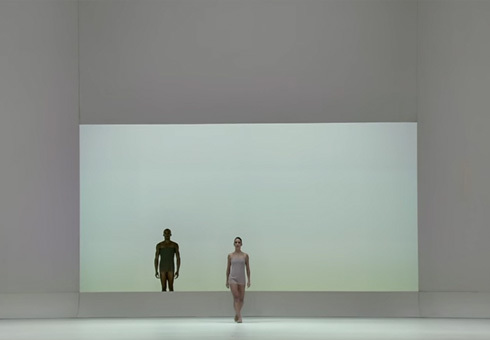 Trailer for Chroma, as re-staged by The Royal Ballet in 2013. 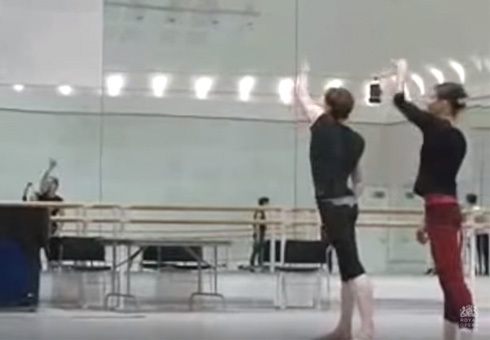 Interview with Wayne McGregor and Joby Talbot on the creation of Chroma.